Can you believe tomorrow is October 1? We can’t either! We have had such an amazing GCAM that we’re not sure we are ready for it to end! 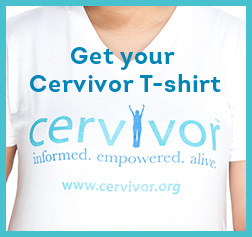 It has been an incredible month of advocacy and awareness here at Cervivor. 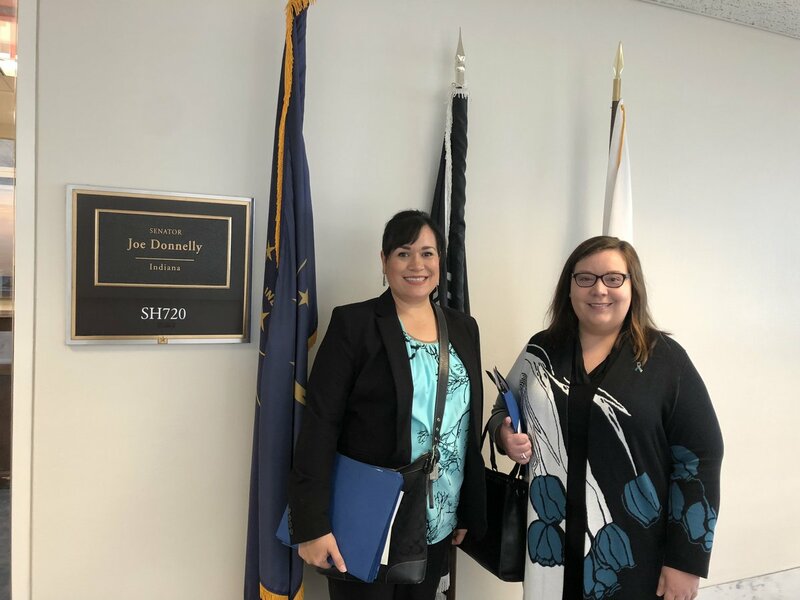 Our community has been absolutely on fire with everything from table events and Cervivor School, to Capitol Hill meetings. We are so proud of all our Ambassadors have accomplished this month. Check it out! Cervivor kicked off Gynecologic Cancer Awareness Month events with Athena’s Run in Winston Salem, North Carolina. Cervivor Ambassador, Sarah Nielsen, generously hosted a table again this year for the expo. She provided their running community with info about cervical cancer prevention, screening, and of course Cervivor! We were also honored to be asked to be part of the Coming Full Circle Health Fair in New York, NY again! We love this event focused on health information and resources for the community in NYC. Ambassador, Vanessa Santiago, hosted a table and represented Cervivor, as she was able to share about HPV and cervical cancer. Planting seeds year-round for events during awareness months is an important part of advocacy and something our community strives for. Kristine Sprigler has built a wonderful partnership with UPS and this GCAM was asked to host another Cervivor table at the UPS Employee Night Shift Health Fair! What a great way to advocate and get the word out! Paulette Apostolou is another Ambassador who has cultivated a partnership with her care team and area doctors over the years. This month she hosted a table at the University of Chicago for the Gynecologic Cancer Awareness Day for gyn cancer survivors. She has gone from patient to advocate right in her local community! GCAM didn’t stop there. 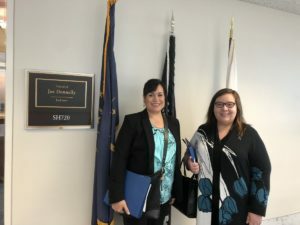 When Kristine wasn’t hosting table events she and Cervivor Ambassador Mary Baker were working with partner organizations, American Cancer Society and the Society of Gynecologic Oncology, to advocate for cervical cancer awareness, prevention, and gynecologic cancer research on Capitol Hill. Mary also participated and shared her Cervivor story as part of the Virginia HPV Leadership Summit at VCU. We are so proud! Way to go Mary and Kristine! We closed out GCAM with a bang at Cervivor School Massachusetts. Our keynote speaker was the dynamic Nancy G. Brinker, founder of Susan G. Komen®. She has dedicated her life’s work to changing the narrative of breast cancer and bringing global awareness to women’s health. 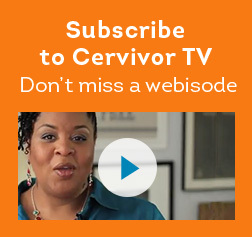 She found great inspiration with Cervivor and our stories touched her. Other fantastic speakers like Roshanda Pratt, who motivated everyone to find their why, and Dana D’Alessandro Haseotes who talked about our sexual health after cancer. We also met Laura Brennan, our International Cervivor Spotlight from Ireland, who shared how her one voice is making a huge impact in educating her country on the importance of the HPV vaccine. Laura brought her joy, passion and incredible advocacy voice to our weekend. Rounding out the weekend were Chi Bahk who spoke about social media & vaccine confidence, as well as Jennifer Sienko with the National HPV Roundtable who dug deep on how we as advocates can respond with confidence to all things HPV. We began each day with Cervivor Wellness Instructor, Patti Murillo-Casa. Patti gave us a preview of the Survivor Slimdown project and inspired us to begin each day with movement and gratitude. The new attendees found their advocacy groove, new friendships, and left knowing that Cervivor support comes while we are in action. 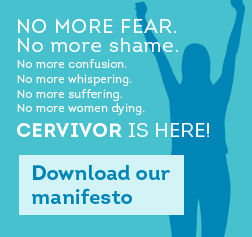 Cervivor is a movement and we are making a difference! Cervivor is so thankful for such a productive GCAM. We have just enough time to catch our breath and start planning for CCAM in January! Stay tuned! Please make sure to sign up for our monthly newsletter and follow us on social media, to get the latest and greatest from our Cervivor Community. 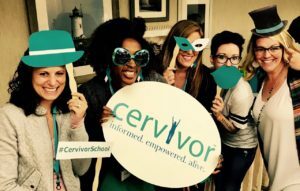 Sept. 17, 2018 – Timed to Gynecologic Cancer Awareness Month, cervical cancer patients and survivors from across America and Europe will come together Sept. 20-22 in Cape Cod, Mass., to learn how to leverage their own personal stories to become advocates for cervical cancer education, prevention and policy change. Convened by Cervivor, the “Cervivor School” will feature Nancy G. Brinker, founder of Susan G. Komen and the regarded global leader of the breast cancer / women’s cancer awareness and prevention movement. “I look forward to sharing my story and more importantly, communicating to these brave women the power of their own stories, and how they can make a positive impact in their communities, this country and around the world,” said Ms. Brinker. “I am honored and excited to speak to the Cervivor School, which is doing great work in helping to organize and support women with cervical cancer.” Her talk is the featured keynote address on Sat., Sept. 22 at 8:30am. Ms. Brinker will discuss the power of women’s stories as a key tool in cancer advocacy, share how she helped build one of the world’s largest cancer advocacy organizations, and share where she believes America as a whole – and cancer advocates individually and communally – should focus next in combatting cancer deaths. Cervivor School is a networking, educational and motivational event that brings together and mobilizes cervical cancer patients and survivors to become more involved in the cervical cancer awareness and prevention movement.  It supports women with training and tools to powerfully tell their stories to a range of audiences – including legislators and policy makers. Falmouth, Mass.-based Team Maureen is co-hosting the event with Cervivor.org. 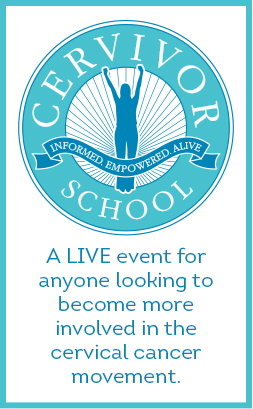 More than 40 women are expected to attend the Cervivor School – Cervivor’s 10thsuch training. More than 600 women have attended Cervivor School and similar trainings offered by Cervivor’s predecessor organization, Tamika & Friends. “The more we are willing to share our stories, the lives we can save. We can support women diagnosed with cervical cancer. We can educate about effective prevention with Pap testing, HPV testing and HPV vaccination. 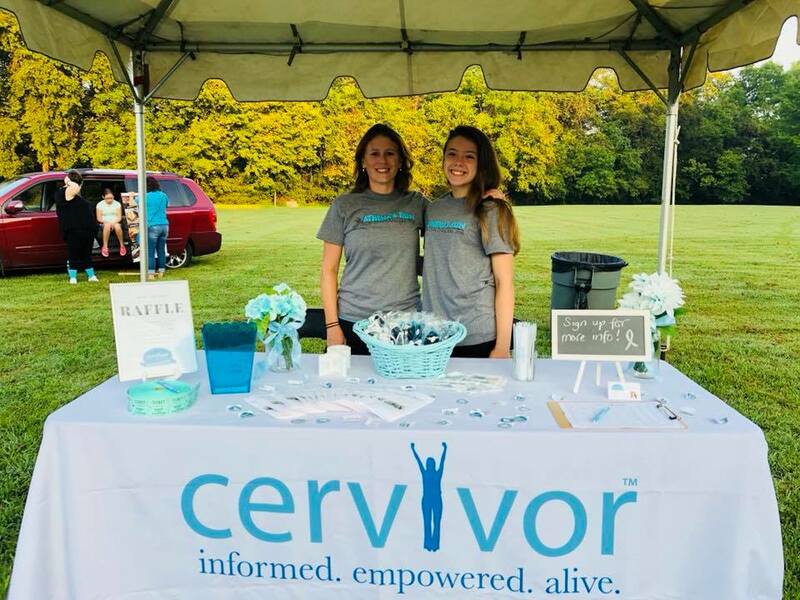 And, importantly, we can elevate our voices together to reach policy makers to ensure that cervical cancer screening and prevention programs are funded and implemented,” said Cervivor’s founder Tamika Felder. “It is often personal stories that can most inspire people to take steps toward change,” highlighted Team Maureen’s founder Eileen Lind. Cervivor School will be held at the Sea Crest Beach Hotel in North Falmouth, Mass., with sponsorship from Cape Cod Health Care, Hologic, BD, Genentech and Roche. 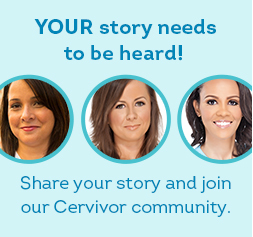 Cervivor builds a community for cervical cancer survivors, family members, educators and caregivers to advocate for HPV awareness, cervical cancer prevention, to create meaningful networks across survivors and experts in the field; and to ultimately change the future of women’s health. Falmouth, Mass.-based Team Maureen was founded in memory of Maureen E. Russo, a loving sister, daughter, wife and mother who passed away from relapsed cervical cancer at the age of 37. 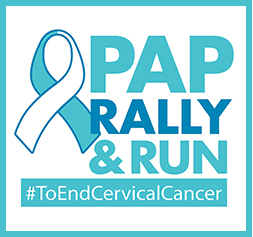 Team Maureen’s mission is to end cervical cancer by educating about the HPV cancer connection and the importance of prevention and early detection.